Before turning to mysteries, Nancy coauthored Backroom Politics, a New York Times notable book, with her husband, Bill Boyarsky. She has written several textbooks on the justice system as well as articles for publications including the Los Angeles Times, Forbes, and McCall's. She also contributed to political anthologies, including In the Running, about women's political campaigns.  In addition to her writing career, she was communications director for political affairs for ARCO. 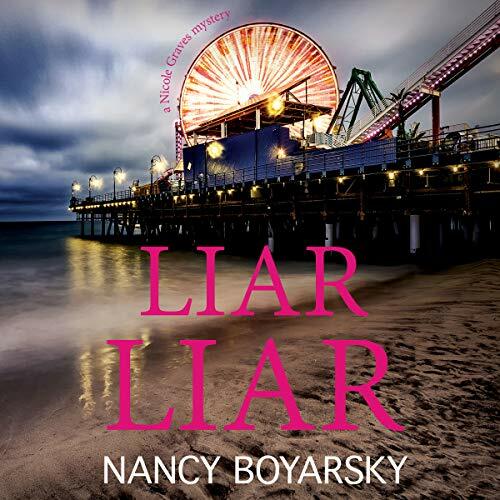 In response to the controversial and incendiary themes explored in Liar Liar, Nancy Boyarsky was invited to present at the American Library Association Annual Conference in 2018 on "Women-Driven Mysteries in a Post #MeToo World." 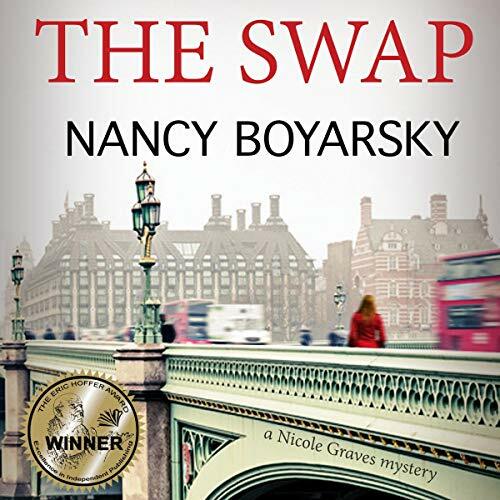 In her latest novel, "Boyarsky's imagination serves up a court case that plays with expectations during an era where we push to believe women, resulting in some real bad baddies whom it feels good to root against." (Foreword Reviews). Liar Liar is the third Nicole Graves novel, following The Swap and The Bequest, each of which can be read as a stand alone. 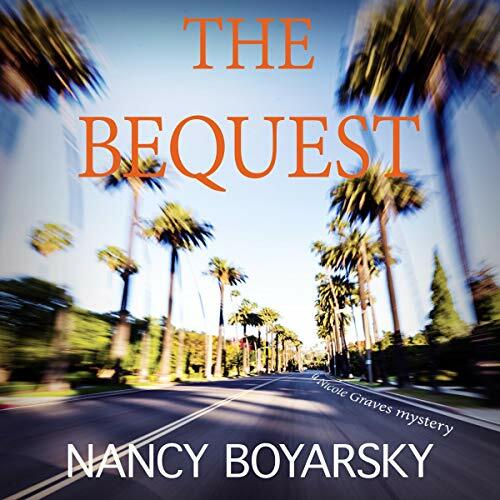 Readers are invited to connect with Nancy through her website at nancyboyarsky.com.